Created a website, posting blogs but still struggling to increase website traffic? Nothing. Seriously you are not doing anything wrong it’s just you don’t know what more you can do. In this blog, I will guide you through some basic SEO techniques and some simple Non-SEO tactics to expand your wings and reach the desired result. As a result, not only you will learn how to get more audience but will also know how to retain them. The points I have mentioned here are in chronological order so even if you a beginner you can use these methods as step by step guide to increase website traffic. So buckle up, and follow me. Always remember the very basic thing,” Your Content Comes First”. Focusing on your content quality should be your very first priority before doing anything else. Ok, let me explain what I mean by this with a simple example. Imagine you saw your favorite star promoting Lay’s in a Tv commercial, telling you all about its flavor and how delicious it tastes. After getting influenced by that advertisement you decided to buy it. So, you went to your nearest store, bought one and tried it. And then this was your reaction. The taste, quality and quantity didn’t meet your expectation and it was nothing like the Tv ad promoted. Will you buy it again? Will you trust the brand and their advertisements again? Fortunately, this is not the case with Lay’s and it tastes amazing. But you get the picture now. Same is with your content, no matter how hard you work on marketing if the quality of your content is not good they will not stay on your website for long and might never come back again. Eventually, it will decrease your website traffic and increase bounce rate. Quality – Make it Rich and Informative. Do proper research regarding your topic and provide relevant and up-to-date information. Be Creative – Use pictures, graphs and videos. Use infographics and stats whenever necessary. Be Specific – From the very beginning tell your audience what the blog is about and what will they learn from it. Headlines – Use headlines relevant to the content. Use catchy phrases and make them stand out by changing size, font and color. Understand Customer – Keep your audience in your mind, their needs and preferences. Follow the latest trends, see what topics are grabbing attention famous. The longer your content will be the more attention it will grab. 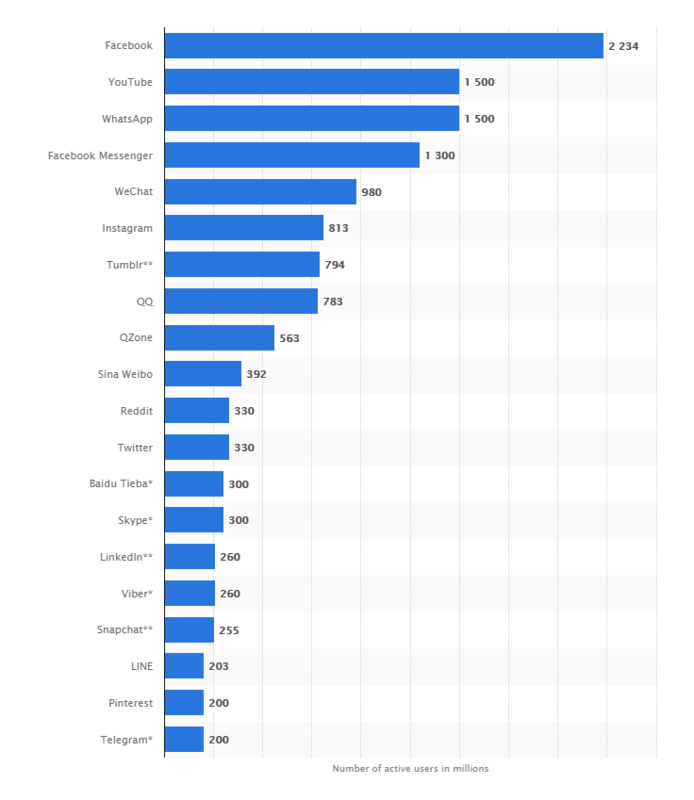 According to the research done by Buzzsumo and Moz, the longer posts get more sharing as compared to shorter post. We can see that the posts with the length between 3-10k are getting more shares compare to the posts with length less than 1k. Similarly, HubSpot performed a deep analysis of their posts to see what length work best for them. 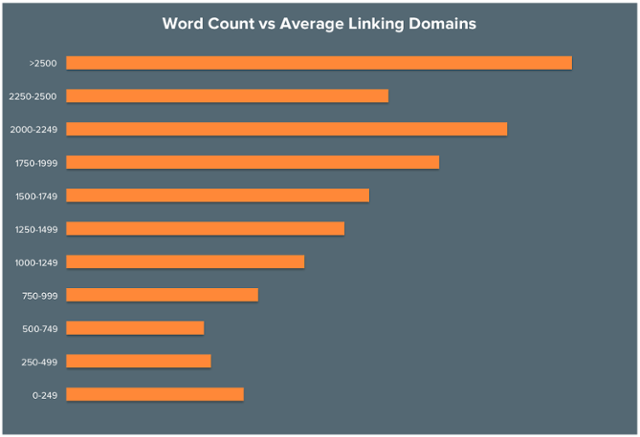 Posts with the word count over 2,500 are generating more links, social shares, and organic traffic. So, why longer posts get more sharing? Because they provide more information to the audience in one read. You might get tired if you have to buy each grocery item from a different shop. Wouldn’t it be better if you can get all from one shop? Long Post + Quality Content is the winning combo here to increase website traffic. Providing more to your audience is always better. Let me ask you a simple question! 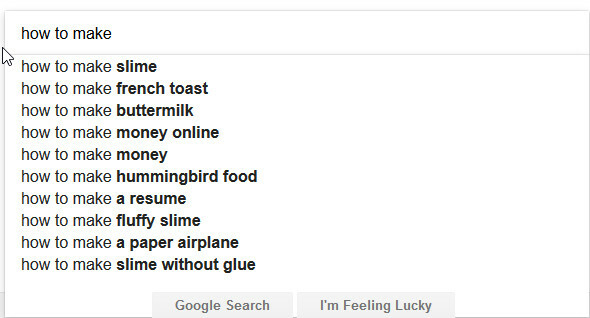 How do you search on google? Let’s just say you are going for holidays and you need to find a hotel in NYC. 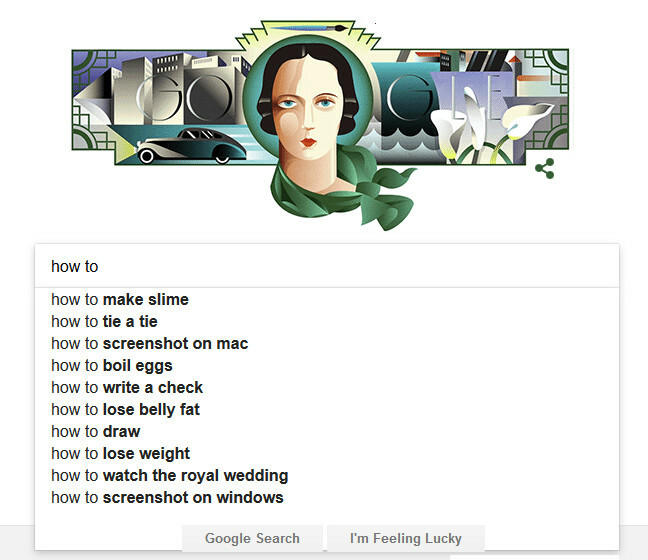 What will you type in the search box? Obviously, you will go for the third option as you want to be more specific to search engine. And that’s exactly how a visitor thinks while searching on the internet. 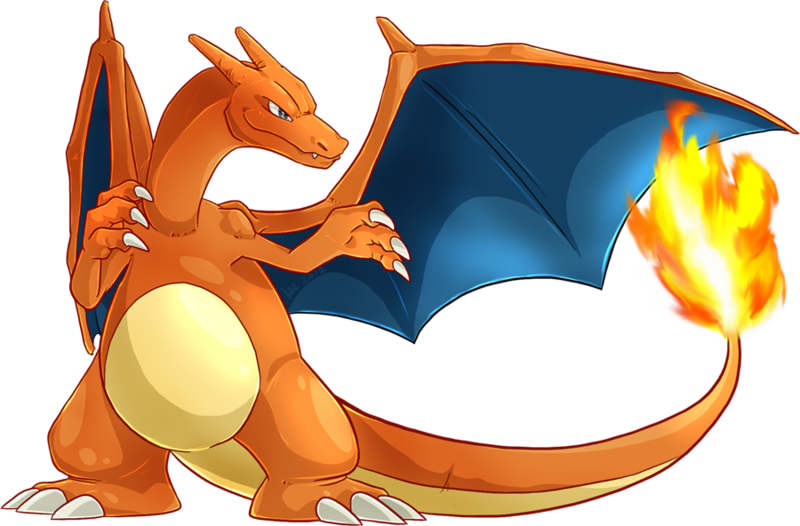 Long-Tail Keywords contains 4 or more words. Use them as they have less competition and high conversation rate compare to short keywords. They are more specific which helps Google’s Hummingbird algorithm to understand the content better and improve search results. It is one of the important aspects of internet search as long tail keywords cover up 70% of search traffic, hence, not using them means missing out a majority of customers. Ranking your website with Head Keyword is difficult compared to Long-Tail Keyword. It is one of the easy to use tool to get long-tail keywords ideas and to know their ranking difficulty. 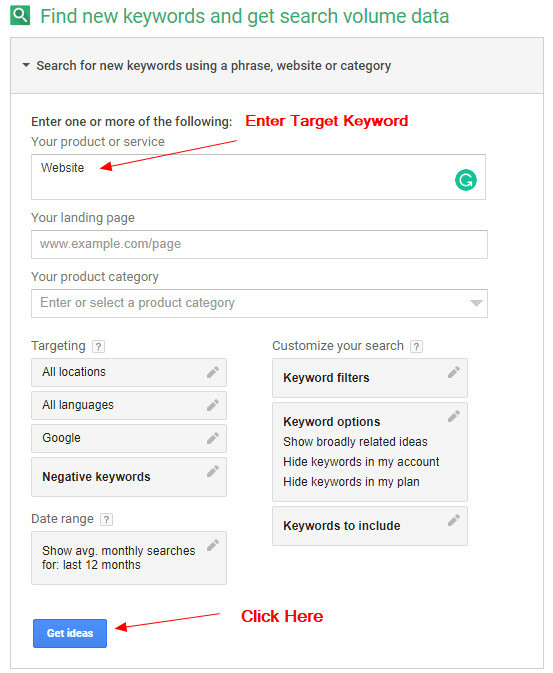 Go To KWFinder.com and type your target keyword in the given search box, in this case, let us use keyword “website” and click on “Find Keywords”. 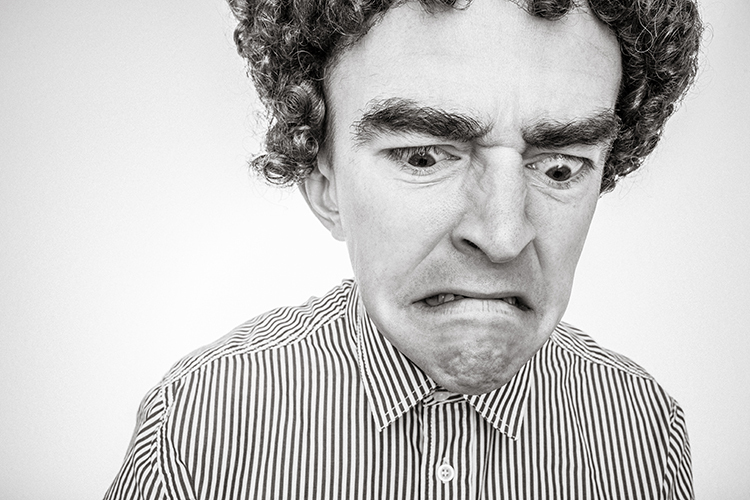 Check your target keyword SEO difficulty. 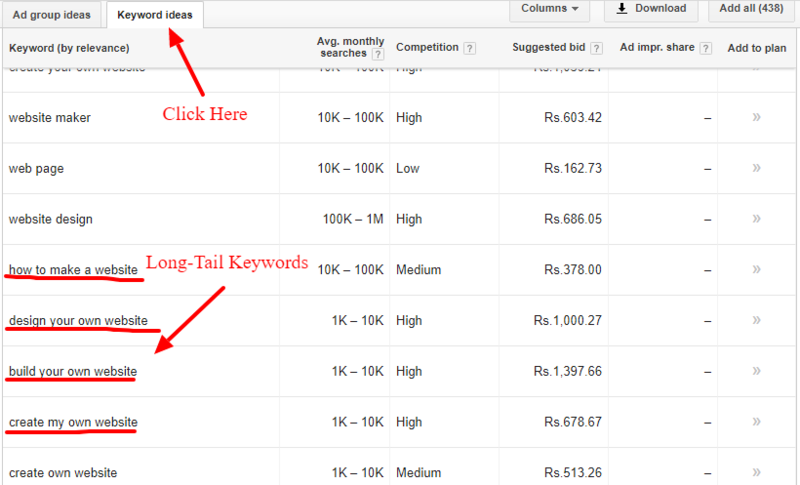 On the left-hand side you can see some suggested keywords from there you can plan your Long-Tail Keyword. You can also see SEO difficulty of suggested keywords. 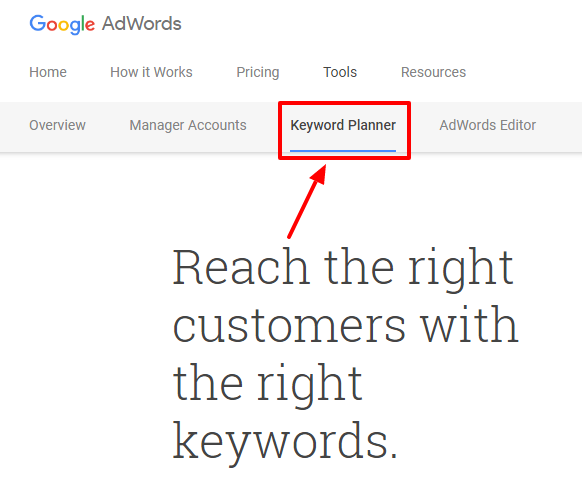 Keyword Planner is basically a tool of Google AdWord use for making advertising campaigns. But it can also be used to get some ideas for long-tail keywords. 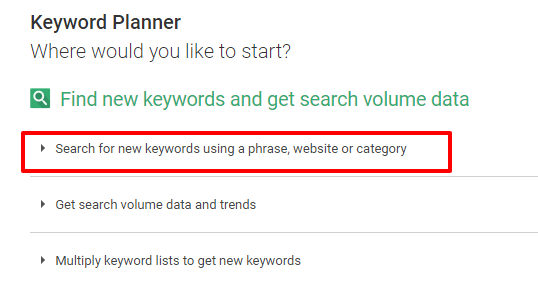 Go to Google AdWords page and click on “Keyword Planner”. Select the first option. Click on “Search for new keywords using a phrase, website or category”. Enter your target keyword in the first box and click on “Get Ideas”. Click on Keyword Ideas to check related keyword suggestions. When it comes to getting ideas for keywords Google Search itself quite useful, just type your target keyword in the search box and it will show you more suggestions. It will also help you to know what keywords that are searched more by people. Not only you can take help from search suggestion but can also check what are the related searches regarding your topic. Let’s use “how to make a resume” as our long-tail keyword for this case. 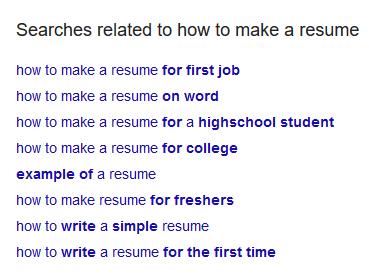 At the bottom of your Search engines result pages (SERPs), you can see some search related to your keyword “how to make a resume” this will give ideas for more long-Tail keywords. 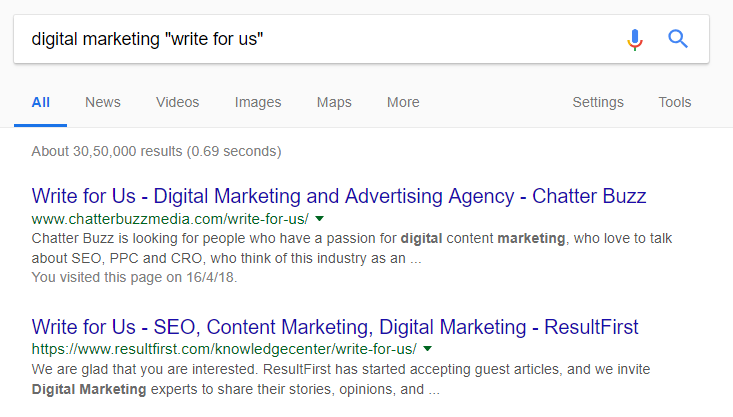 Use these techniques to find Long-Tail Keywords and to increase website traffic. On 26th March 2018, Google announces its “Mobile-First Indexing”. This means Google will now give first priority to those sites who are mobile-friendly. This sounds logical as the majority of people who do a search on google uses mobile devices. So, pay attention to how your site works on different devices with different screen size and optimize them accordingly as your maximum traffic will come through mobile searches. Make sure it is easily accessible through various devices and viewable. Avoid using the heavy theme as it might increase your load time on mobile. To check whether your site is mobile friendly or not you can use “The Mobile-Friendly Test“ a wonderful free tool created by Google. Simply go to the Home page, type your URL and click on “RUN TEST”. So Rishi, what about content quality? Should I focus more on making my site mobile-friendly and put less efforts on content quality? As I said in point #1, “Your Content Comes First”. Without the quality content, you cannot retain your audience and will not be able to increase website traffic. Google itself mentioned the importance of content. Remember a well-presented food will grab your eyes but its the taste in the end that will make you buy it again. 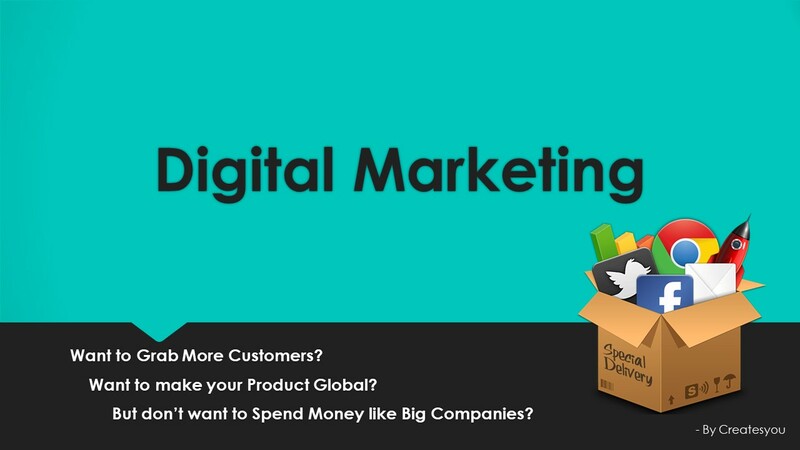 Till now I have shown you some simple On-Page SEO techniques that you have to apply on your website now its time to look at some easy Digital Marketing and Non-SEO tactics to increase website traffic. Social Media by far is the easiest and strong platform for marketing your business or website. Its popularity and number of users are increasing with every passing day. So, don’t wait for people to come and find your content by themselves, reach them show it by yourself. Increasing awareness about your brand and creating strong brand personality. Increasing your reach to the target audience more efficiently and faster. Creating followers and fanbase system. Increasing your SERPs ranking on Google. Guest blogging is writing the blog on another site with the heavy audience of the same niche. You can promote yourself by posting high-quality content for a site with greater reach. This will help in creating a brand image and you will automatically get recognized by their audience if you will provide valuable content to them. More people will start joining you and subscribe to you which will ultimately generate traffic and leads on your website. Each website has their own term and conditions usually regarding content quality, originality and word count. So, go through T&C carefully before posting as they strictly follow all Google algorithms such as Panda and Hummingbird. Also, remember that you need to socialize also on these sites to build a relationship with other. Comment on their post, be active on the site, answer other people questions. These are online discussion sites which are created so that people of the same community can engage in conversation with one another. For example, if a forum site is based on Android then the audience there will only discuss on Android related stuff, not on fashion or food-related topics. Here you can connect with people of your niche and build a community. Have meaningful discussions, exchange ideas, solve other people quarries. Don’t take Forum sites lightly. They will give you the push to increase website traffic. The main difference between Forum and Q&A sites is that forum sites are based on one topic whereas Q&A sites have multiple topics. Q&A are sites where people post questions and answers to help each other out and to get information. Here you can follow people, topics and questions. You will find many reputable experts in your niche on these sites. If you answer the questions genuinely you will get more upvotes and increase your reputation in the community. These sites are also very useful for link building. Similarly, like above method (Point# 6). You can also welcome other guest bloggers to your own site to post their content. This will help in bringing new readers to the site and increase content on your website. But be very careful regarding content quality and originality. Only allow high-quality content because low-quality or fake content can down your ranking and you might also get penalized by Google. Establish your own ground rules. This will help in providing your audience good content to read and increase website traffic. 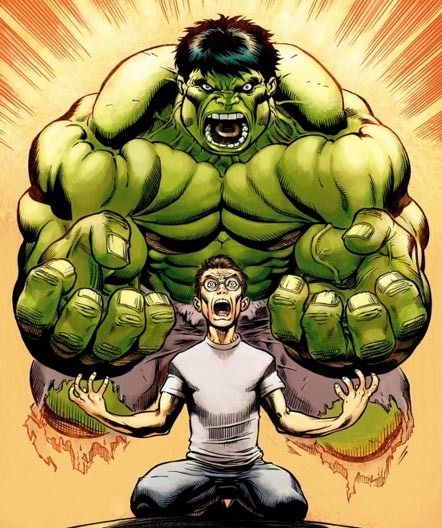 Getting superpowers is of no use if you can’t control it. It will only create a mess. Similarly, what is the use of generating traffic if you cannot retain it? Email marketing will provide you a direct connection to each customer. 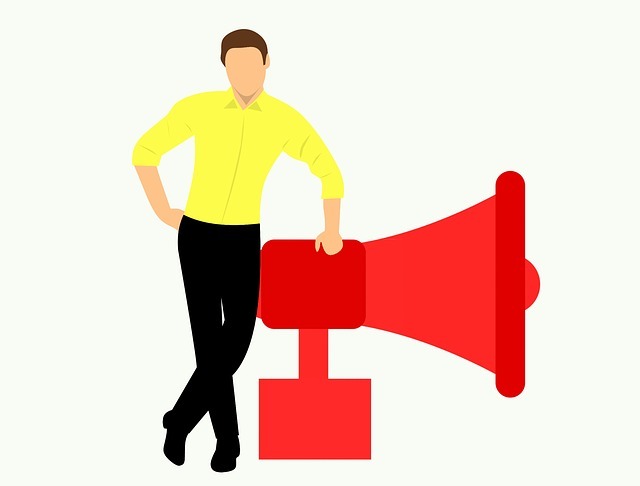 Use it to update old audience regarding your latest products or services and to provide the new audience a way to connect through subscribing. A little spoon-feeding in a proper interval of time is more than enough to retain your audience and increase website traffic. It is a powerful tool but can backfire if not used properly. Segment your audience on the basis of gender, age, preferences, new and old customer so that you can send updates relevant to each category. Don’t make subscribing mandatory to access your content as it will increase your bounce rate. Don’t keep on sending emails and updates on a frequent basis as it will irritate them and they might unsubscribe you. No one likes talking to a wall. Posting alone won’t help if you don’t actively participate. Build a two-way communication with your audience on your website, on social media, email and comment section. 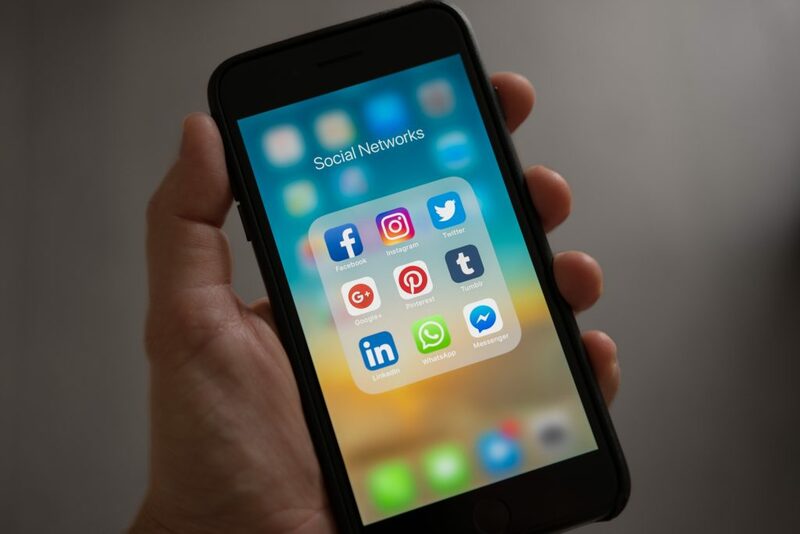 The main benefit of social media channels is that it allows you to interact with your old and new customers on a regular basis. After all, the whole purpose of its existence is to create communication. Engage with Your Audience on Social media by sharing contents, discussing topics and creating conversation. 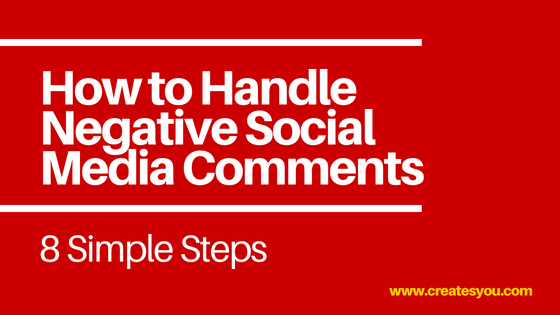 Reply them in the comment section of your blog, post or article. Answer their queries and doubts. Keep in touch with them through emails. Update them on your recent posts or product. Reply to their both positive and negative feedbacks. Know what they like what they dislike. Post only when you will be able to communicate with them. Don’t post if you know that you will be busy and not able to reply. Remember always be very humble, polite and thankful as “your character defines your brand”. Content Marketing is a technique of converting customers into buyers by giving them a little taste of your valuable contents. Free content is shared among community through podcast, videos or eBooks to stimulate interest in them for the same or other products provided by the company. Podcast: You can record yourself reading your post and later upload it to iTunes. Make sure your voice is loud and clear. Videos: Make a video of yourself giving a sneak peak of your content. Share few points from your original content or make a tutorial on YouTube. eBook: Merge your posts into one series and convert it into eBook, which can be downloaded as a PDF by customers. Giveaways: You can randomly choose winners from your audience once in a while and give them free gifts. This will strengthen the loyalty of your current audience as well as grow more audience. So now you know how content marketing can be a game changer for you. Not only it will increase traffic on your site but can also generate profit. I guess out of all this is the quickest but effective technique. There is no need to write a new post every time to increase website traffic. 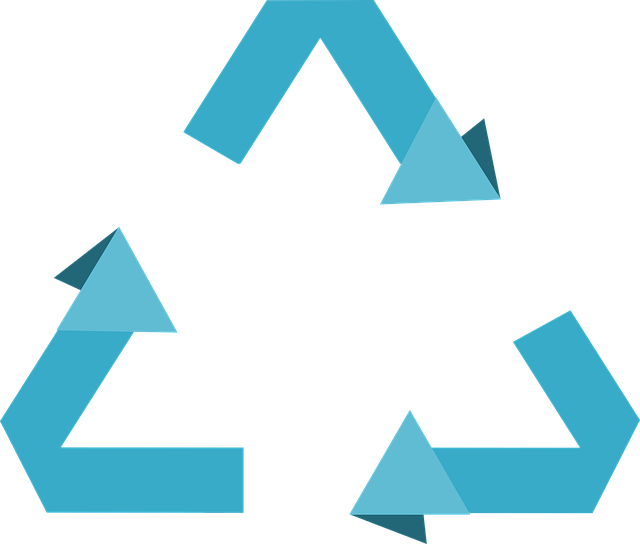 You can simply reuse your old or out-dated posts and can update them with new strategies, techniques, and current trends. Add new images and videos. Remove stuff which is not useful now. Check for any broken links. Repost them on social media with a different heading. Influencer marketing is a type of marketing which is done by using the people (known as Influencers) who have a huge following of their own. 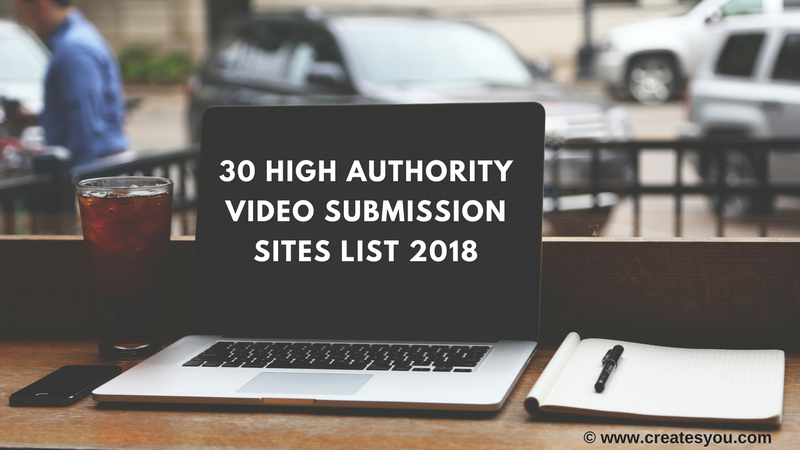 They’re the ones to whom everyone is already listening on YouTube, Facebook or Instagram and are experts in their niche. Finding Influencers of your niche and creating relationships with them is another way to build more audience. Influencers have the power to affect decisions of others because of their authority, knowledge and position. Since this technique requires spending money, I have kept this one for last. 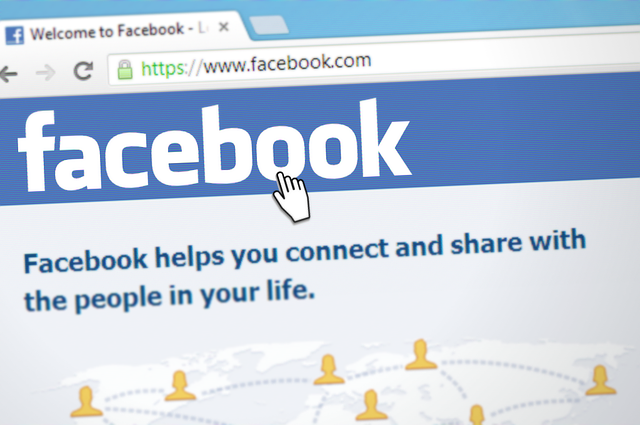 Displaying ads on Facebook can be a very useful way to increase website traffic but you need to be careful and well planned before executing it. You should know who your target audience so that your ads can reach to them instead of random people. 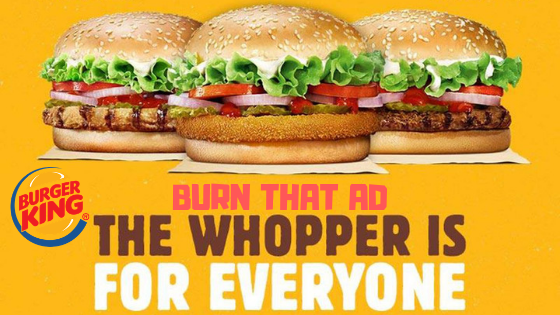 Your Ad should be able to convey the message about your brand, product or site clearly. Focus on your content first, make it unique and informative. Make your content lengthy as longer content gets more sharing. Use Long-tail Keywords for more conversation. Optimize your site for the mobile interface. Go on social media platforms to promote. Engage yourself on forum sites. Allow guest blogging to your site. Use email marketing for retaining customers. Be interactive with the audience. Repost old blogs with new strategies. 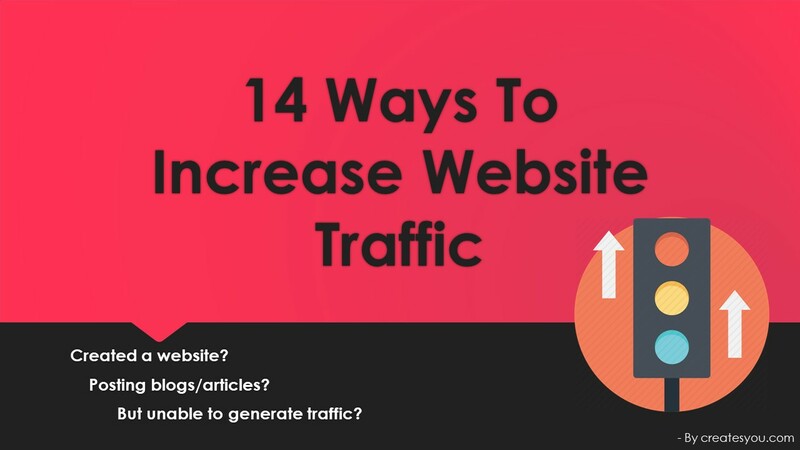 By now you must have learned different methods by which you can increase website traffic. Some methods require little SEO and some require interaction with others. You can use these methods individually or if you are a beginner then you can follow these methods one by one. So, which method do you find most useful for yourself?